This manual was created to help teach your Reiki level 1 students the basics of Reiki. 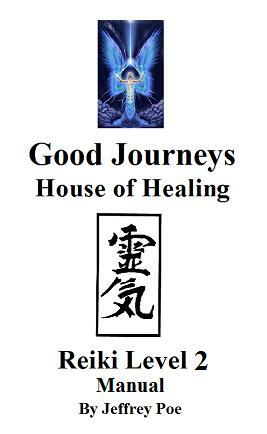 This manual was created to help teach your Reiki level 3 Master/Teacher students. 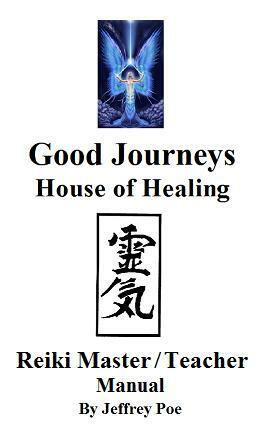 They will learn, the Master/Teacher symbol along with other symbols related to the Reiki practice.